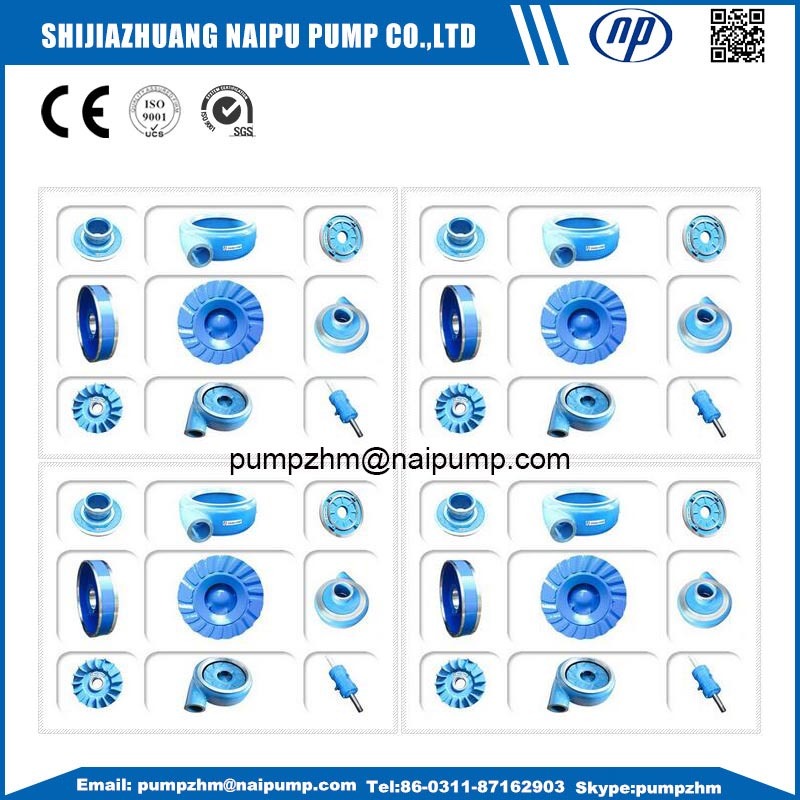 AH Slurry Pump Parts:Throat bush is reduced and maintenance simplified by the use of tapered mating faces to allow positive accurate alignment during assembly and simple removal. 1. Slurry Pump Wet End Throat Bush is used specially in heavy duty. 2.Wear and erosion resistant cast alloys are used for throat bush, appearing to offer better wear life characteristics in very coarse slurry applications. 3.The proven construction design offers to maximize wear life and lower operating costs. 4. 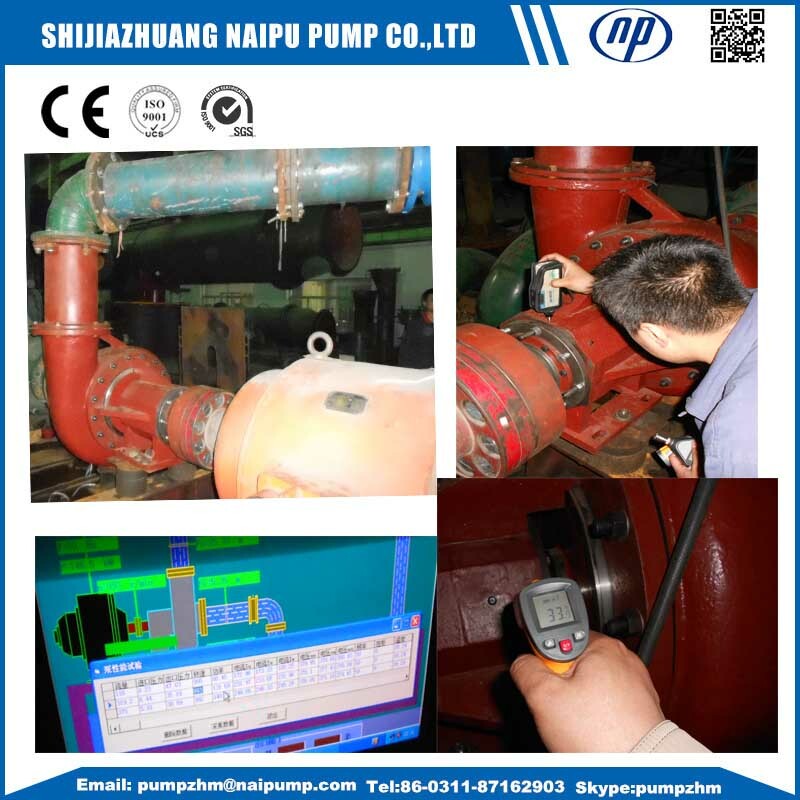 Pump selection and technical support made easy through use of products. 5. Good quality and adequate inventory maximize your marketing profits. 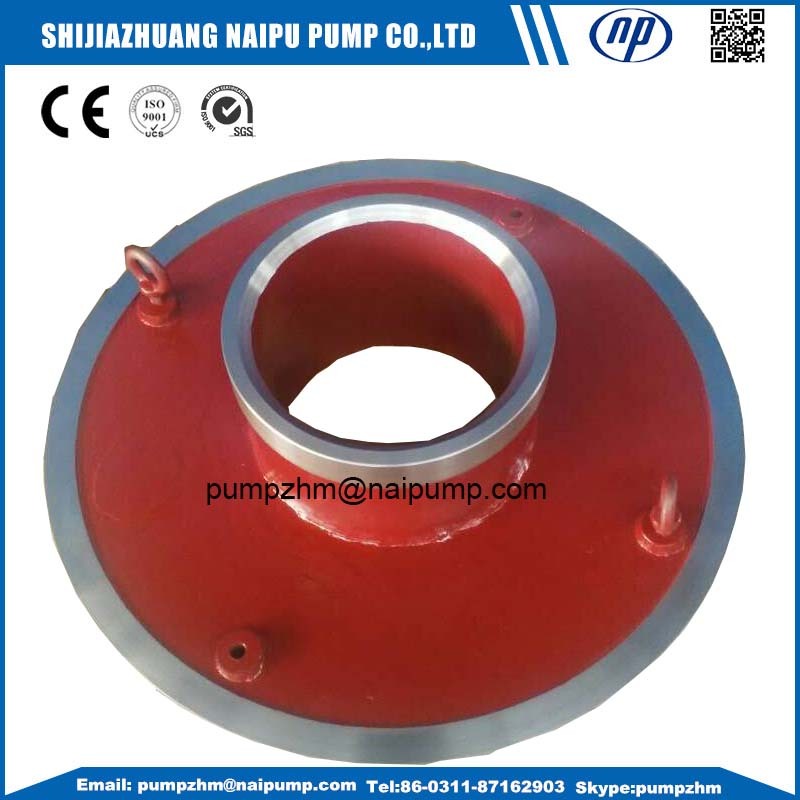 Ah Slurry Pump throat bush is one type of slurry pump metal parts, all Slurry pump Wet End Parts including: Slurry pump impellers,slurry pump volute,slurry pump back liners ,slurry pump throat bushing for metal pumps, for Rubber pumps, wet end parts including slurry pump impellers, cover plate liner, frame plate liner,cover plate liner insert. Looking for ideal Slurry Pump Wet End Throat Bush Manufacturer & supplier ? We have a wide selection at great prices to help you get creative. 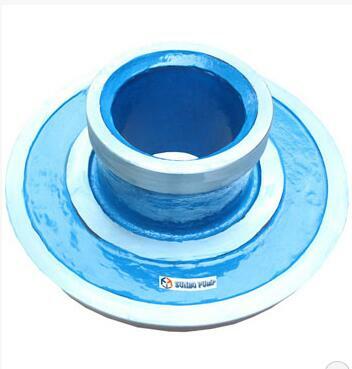 All the Slurry Pump Throat Bushing are quality guaranteed. 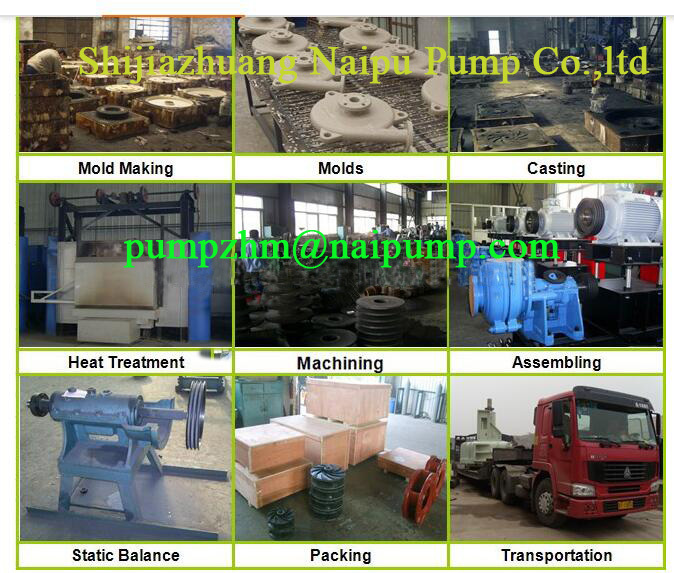 We are China Origin Factory of Throat Bushing AH Pumps. If you have any question, please feel free to contact us.